I have been creating with my hands since I was a young girl. My academic studies led me to a M. S. degree in Chemical Engineering. 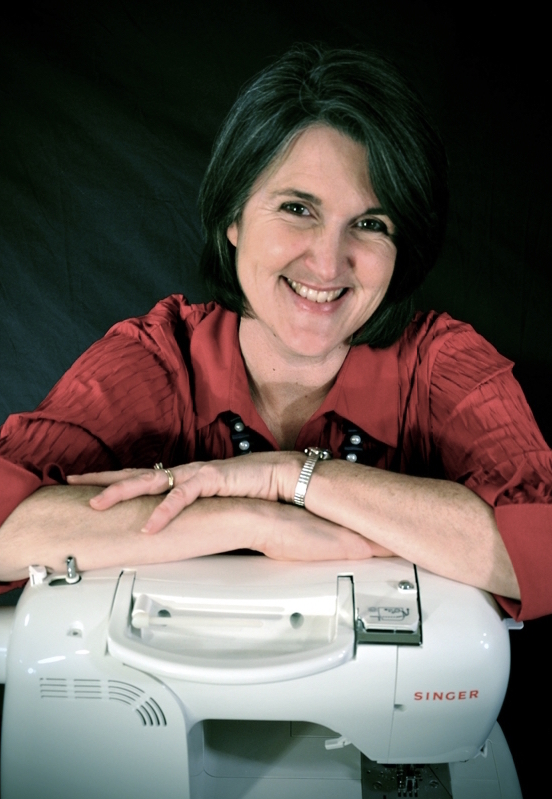 The pursuit of that career was put on hold with the birth of my first child and the gift of my first sewing machine. On that machine, I have stitched hundreds of miles, producing clothes and accessories for myself, kids, friends and family. I also enjoy knitting, crocheting and crafting. These pursuits have enabled me to enjoy creative outlets and maintain a sense of sanity while raising four children, three of whom are currently teens! My products are “practical, yet pretty” and include tote bags, stash bags, headbands, bandana bands, wine totes and aprons. I love pretty damask and floral fabrics, but also fun, retro, fabrics as well. I also like to upcycle T shirts, sweatshirts, coffee bags and other items into new designs. I have sewn many T Shirt quilts over the years, mostly for high school graduates. I developed and wrote an easy-to-follow pattern to create a T Shirt Memory Blanket. I blog about my creative life and have developed straight-forward tutorials to solve simple problems or create practical items. My non-creative pursuits include listening to music, reading, biking, and searching for sea glass on the shores of Lake Erie.